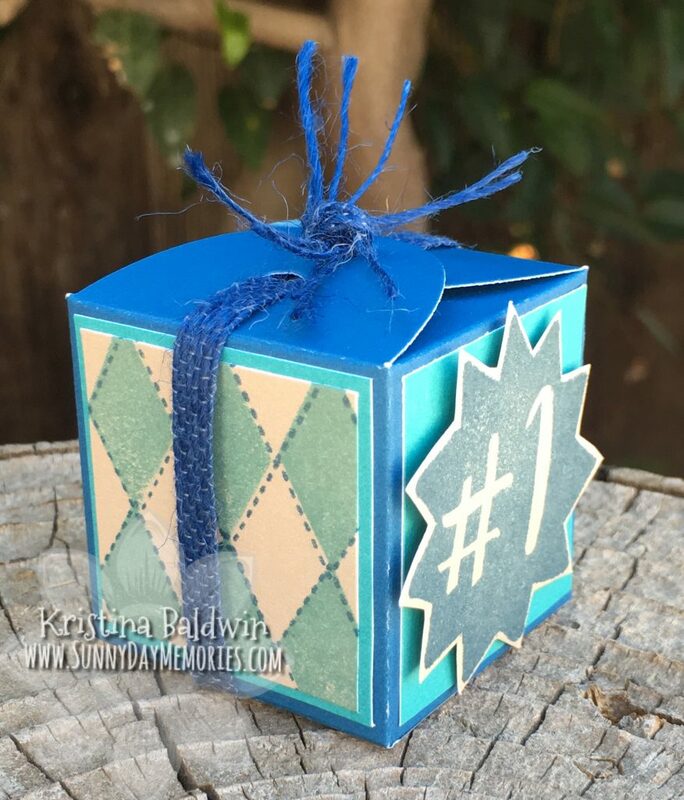 Close To My Heart released a *NEW* Favor Box die in their Seasonal Expressions 2 Catalog earlier last month. It is a really fun one and so easy to put together! 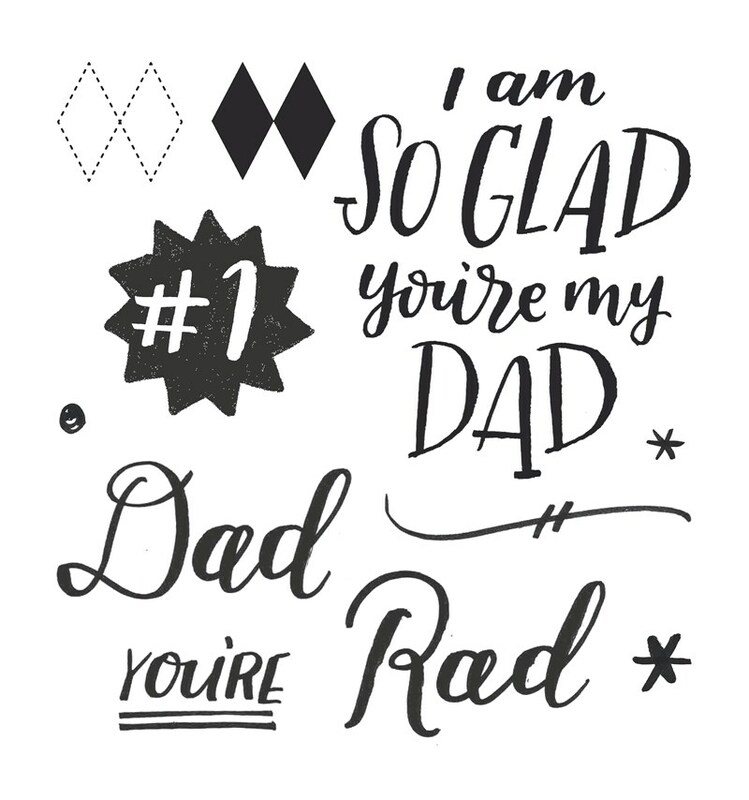 I used the Rad Dad Stamp Set that is only available through the end of June. I think my favorite part of this stamp set that I know I will use over and over again is the base & shade (aka 2-step) argyle images. As a side note, I’ve seen some great graduation cards using this set. They carefully use the “R” from the “Rad” sentiment and add it into the “Glad” leaving out the “L”. Clever, right?! 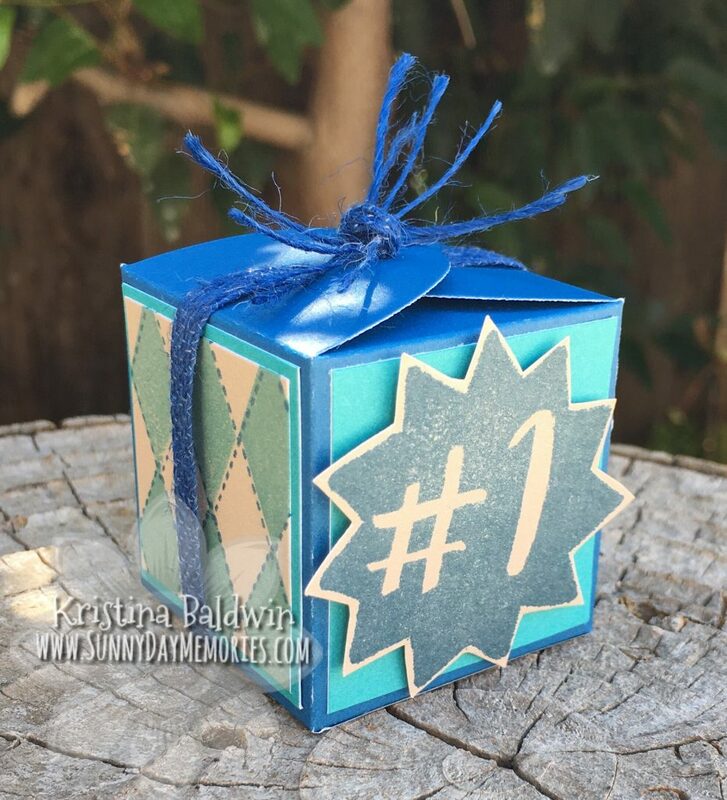 I created my own patterned paper with the stamp set to use all around the box. 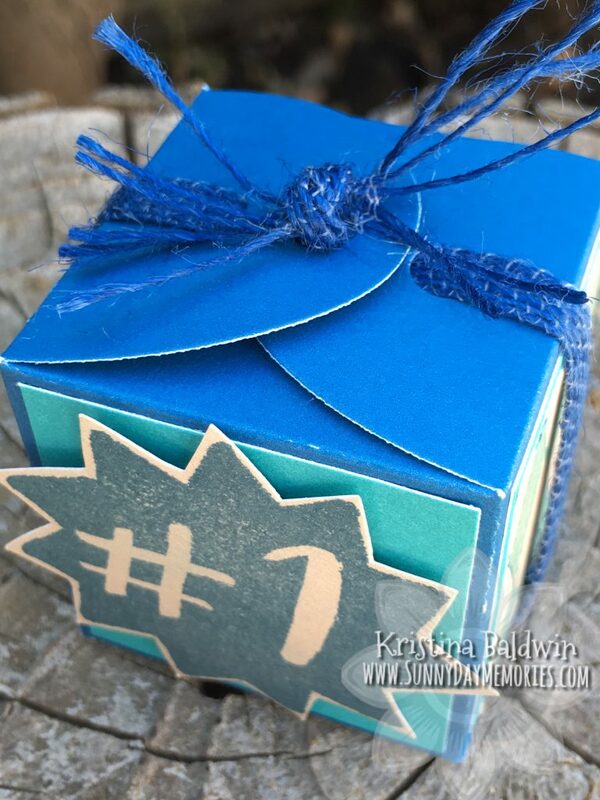 Then for the front of the box I stamped and cut out the #1 and popped it up using 3-D Foam Dots. For a finishing touch, I wrapped our Blue Burlap Ribbon around the box (there’s even a handy slit on the base of the box to hold it in place!) and after knotting it closed, I separated the strands (such a fun and easy technique!) in lieu of a bow. To achieve this look, simply make small snips between the strands to undo the stitching. Then pull the strands apart allowing them to “fluff” a bit. If you’d like to purchase these or any other Close To My Heart products, you can find them on my ONLINE CTMH STORE. This entry was posted in 3D item, CTMH Specials, Tutorial and tagged Close To My Heart, Close To My Heart specials, stampers, Thin Cuts, Tips and Techniques. Bookmark the permalink.